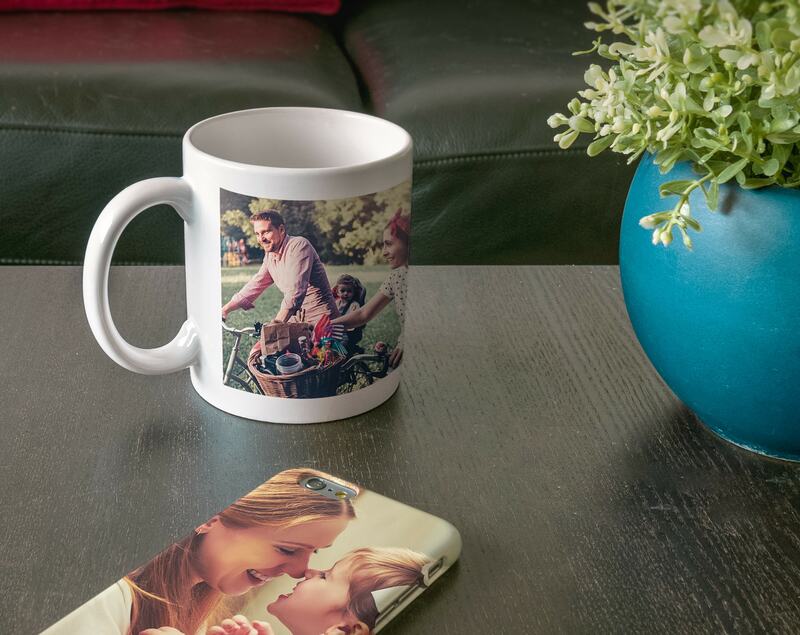 Your morning coffee will taste all the better out of a personalised mug. Trust us. 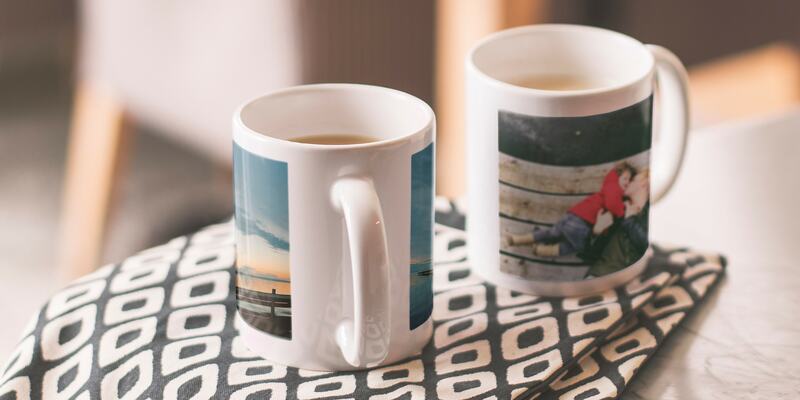 Our personalised mugs will make a great gift for loved ones but are also a quick and easy way to treat yourself. Available online and in the app, there are lots of ways to make your mug look beautiful. 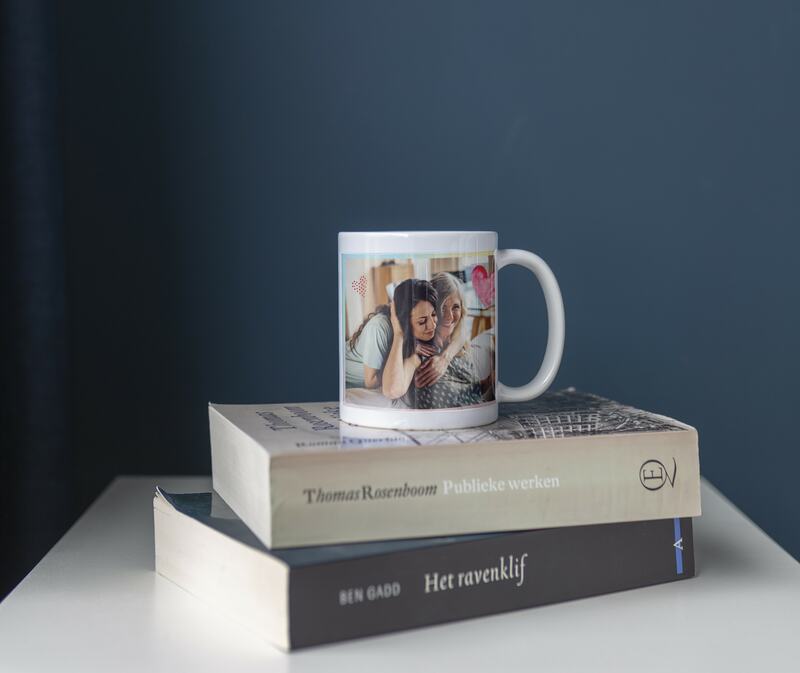 With that in mind, we have come up with 5 creative ideas for your personalised mug that will make your morning coffee even sweeter. There’s nothing like a cheeky family photo to make you smile. 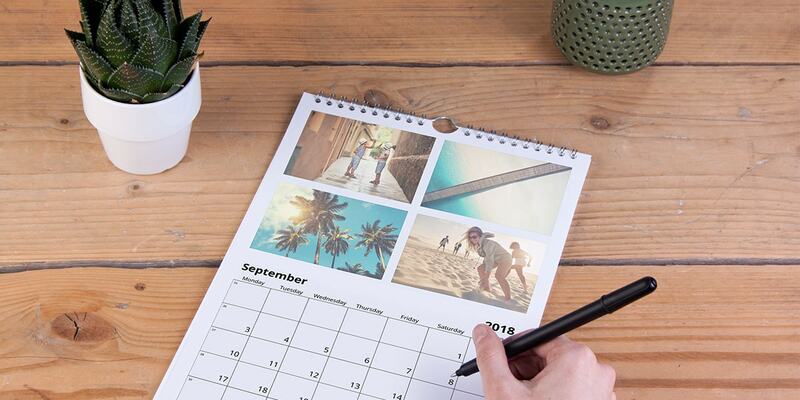 Read our group photo tips for some inspiration and then choose a photo of the whole gang for your mug. 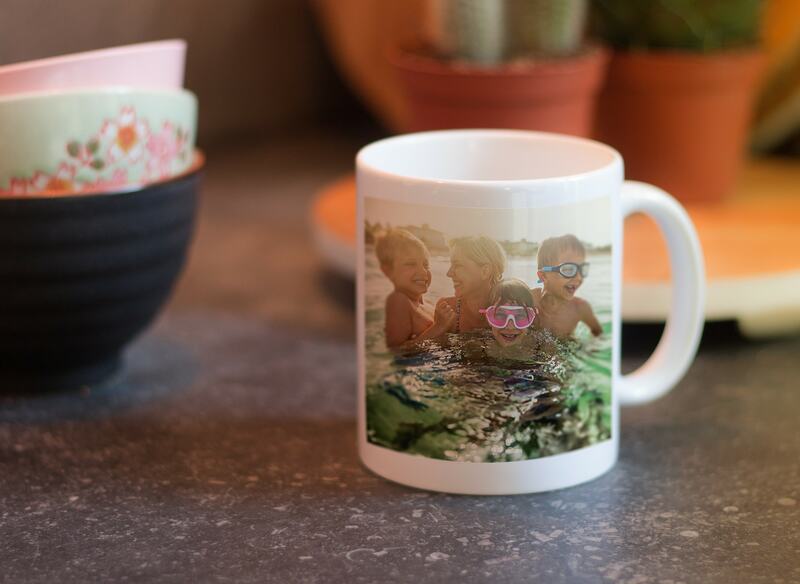 If you create your mug online you can add clip art and other designs to it. Choose some themed illustrations to match the image. 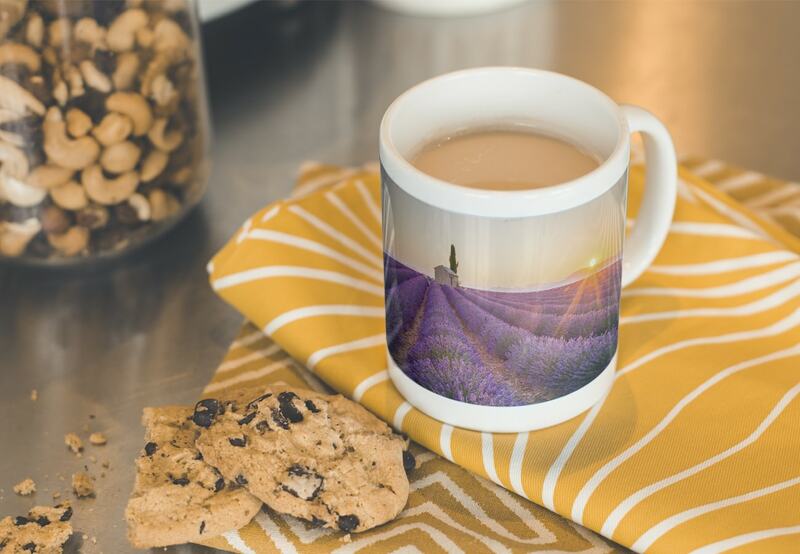 Exclusively in the mobile app (available in the App Store & Google Play) you can now create your mug with a panoramic image. 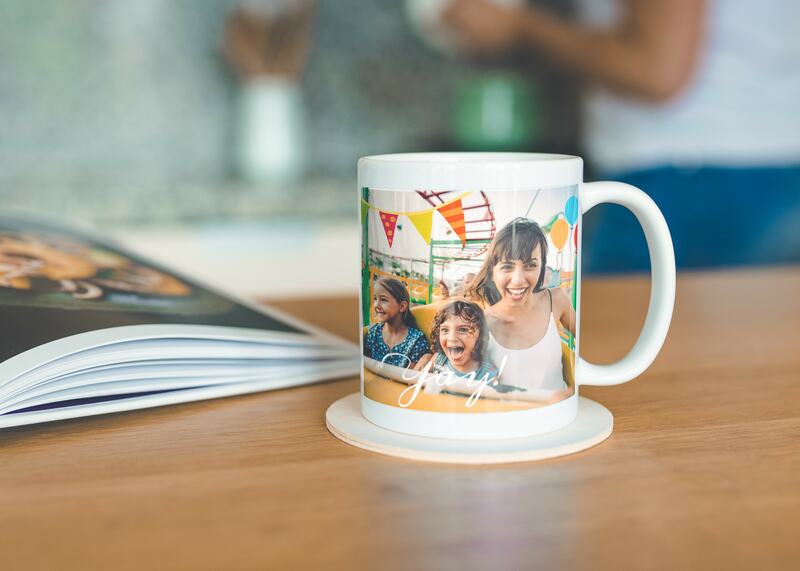 Your photograph can wrap around the whole circumference of the mug so that it looks great from every angle. Dream of sun, sea and sand when you’re drinking tea at the office with a holiday photo from a recent trip. It will take you back to the happiest times. On our website you can add text to your mug with the choice of over 60 fonts in up to 30 colours. 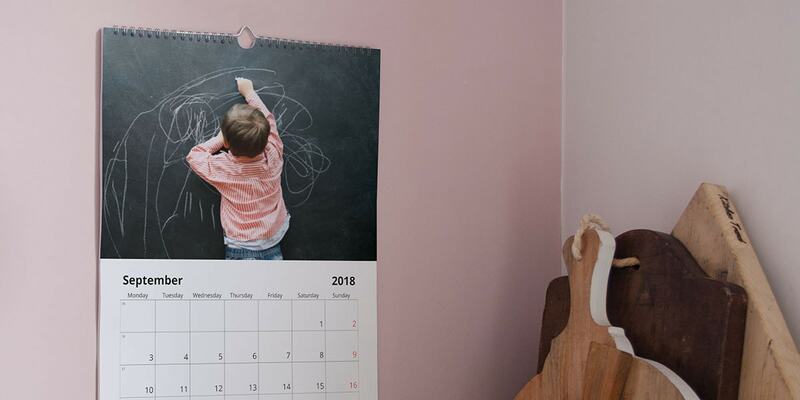 We love featuring inspirational words of wisdom alongside a photo. It will be a real pick-me-up every time you take a sip. Once you’ve created yours, share a photo of it with us on social media using the #albelli hashtag. 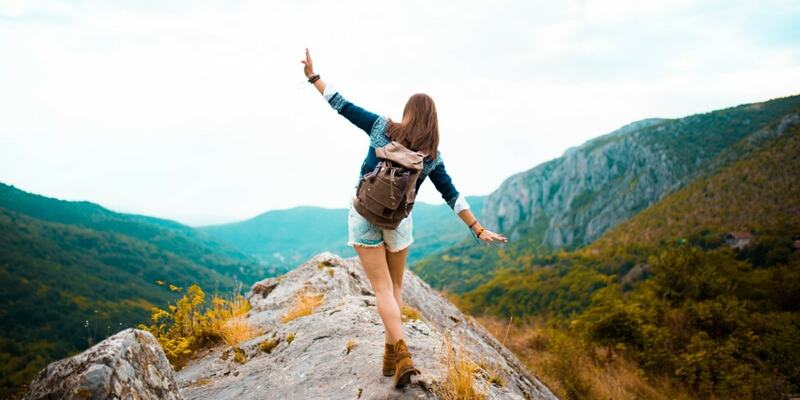 And do you want to inspire your friends and family too? Then share this blog on social media using the icons below.